 'Rom-Com Queen' actress Park Min Young is considering the offer to star in a new romantic comedy drama. 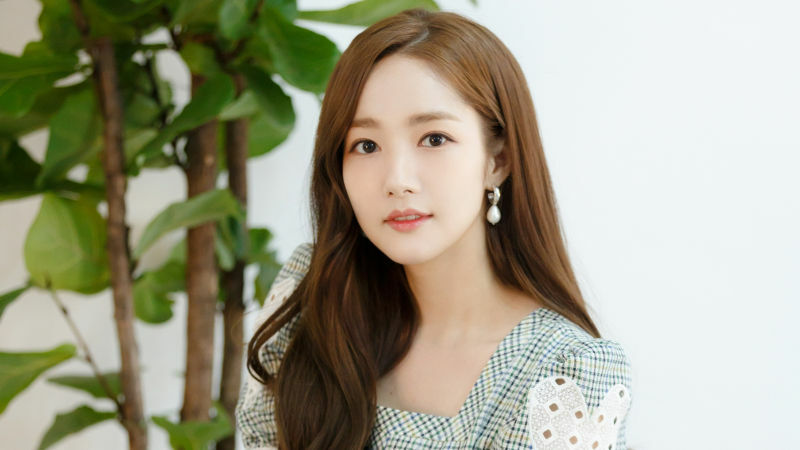 According to reports on December 5, Park Min Young has been chosen as the female lead in upcoming drama 'Her Private Life' (literal translation). If Park Min Young accepts the offer, she will take the role of 'Sun Duk-mi', a hard-core idol fangirl. However, she has been living a double life as a senior curator of an art museum while hiding her secret that she is a huge idol fan. In response to reports, Park Min Young's management agency NAMOO ACTORS stated, "She received the offer to join 'Her Private Life', and she is currently reviewing the scripts." The drama is based on the popular web-novel 'Noona Fan.com' written by Kim Seong-yeon, and is expected to air in early 2019.